Microsoft’s Skype Room Systems provides a complete Skype for Business meeting room experience that brings HD audio video experience to your meeting. 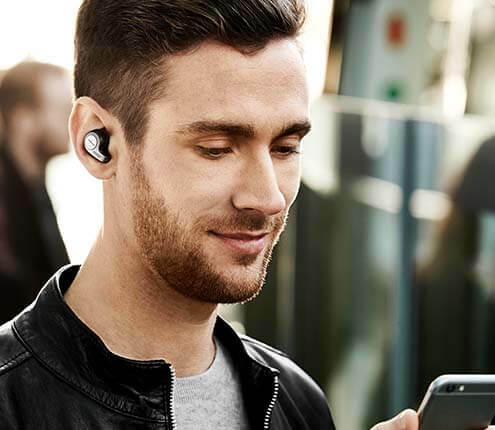 With Jabra, collaboration is made easy. 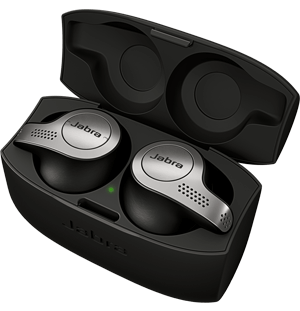 Jabra offers the Speak 510 for Huddle Rooms and the Speak 810 for Large Conference Rooms as a part of Microsoft’s Skype Room Systems. Transform meeting spaces ranging from small huddle areas to large conference rooms with a rich, collaborative Skype for Business experience that is simple to use, deploy, and manage. Start meetings on time with one-touch join, then instantly project to the display in the room and share to remote participants via their Skype for Business clients on smartphones or laptops. Enjoy clear conference calls with the Jabra Speak Series of speakerphones. Connect via USB and start talking in seconds, whether you’re just 2 people or 15. Jabra Speak speakerphones work out of the box and are Skype for Business Certified.